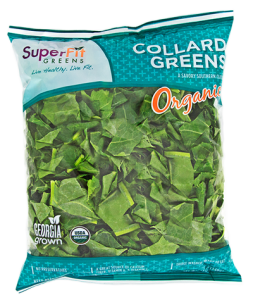 SuperFit Organic Kale and Organic Collard Greens bring the best of the best to your dinner table. 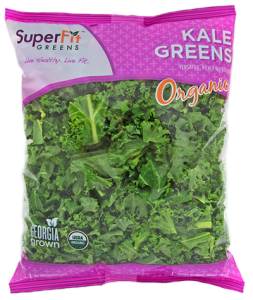 Our organic greens are grown in a chemical-free environment with no pesticides or fertilizers. Because of this, our organic greens contain higher levels of vital, disease-fighting nutrients. With a dynamic team of antioxidants by your side, numerous types of degenerative diseases struggle to prevail! Alongside their nutritional value, their great taste and culinary versatility make them the perfect vegetable for every meal!